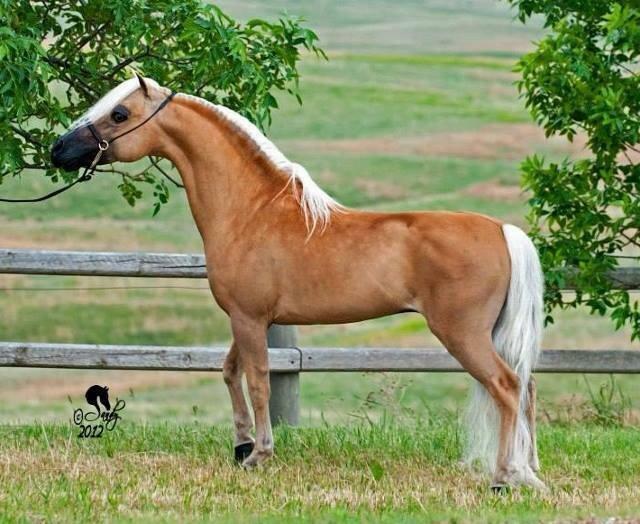 2004 AMHA/AMHR Palomino Stallion - 34"
2009 AMHA/AMHR Palomino Tovero Stallion - 32"
​2014 AMHA/AMHR Chestnut Pinto Stallion - 32"
- AMHA World Champion AND AMHR National top 5! My breeding focus is on conformation, performance, and disposition. I have a well bred selection of stallions, and several of my stallions have been shown successfully at a national and world level, as have their offspring! I am very proud of my boys! I do not offer any of my miniature stallions at stud to the public.